These are all explained in detail but you have to go to the article to read it. 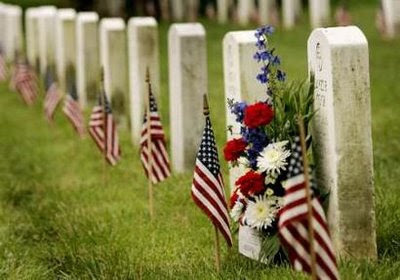 Have a fun and safe Memorial Day and remember why we celebrate. I wish i could be there saluting the great warriors who fought for the country bravely. We would surely miss their presence but the life needs to go on.